Five years ago, a young boy took his first trip down into the basement, facing the endless threats below to escape from the murderous delusions of his loving mother. Three years later, he found himself facing the same predicament but with an even greater plague of horrors and peril. Very shortly afterward, a modest few among us decided that even this was not enough. In the two years since then, fate has worked tirelessly to place by far the most fearsome challenge yet in his path. 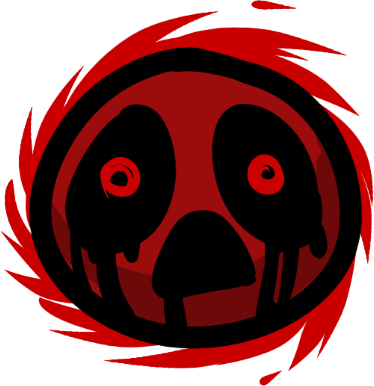 This time, Isaac will face our free and fan-made The Binding of Isaac: Rebirth expansion, Antibirth. So what exactly is in store for him? 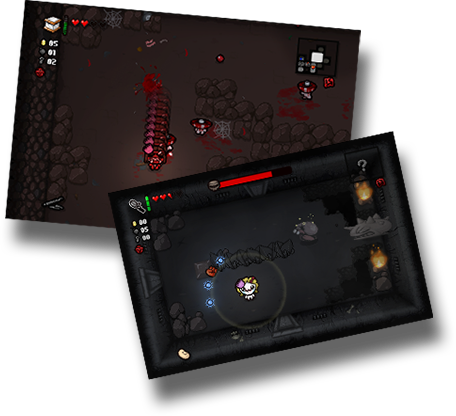 The Binding of Isaac has had one of the most involved and robust communities of fans around since its initial release and has inspired countless players and developers with its peculiar sensibilities and creative blend of roguelike flavor. 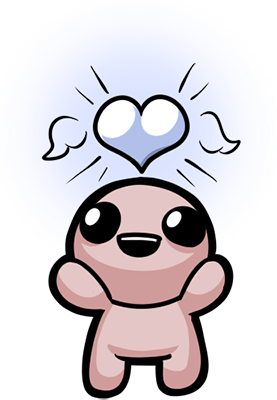 As its zealous modding community has proved, it’s only natural that many among us would feel the urge to try to help carry the torch and make it partly our own, but Antibirth was the first and is presently the only Isaac mod to reach deep into the core of Rebirth to enable the depth and scope of a full expansion, aspiring even to the size of the official DLC, Afterbirth. If you’ve become as enraptured with Isaac as the rest of us and you still want more, we’re here to provide our absolute best — and more of it than you’ve ever dreamed of — all for free. Definitely! 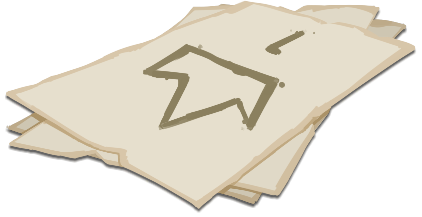 In fact, there are still so many significant updates planned that we would consider this to be an Early Access release, so please stay tuned! 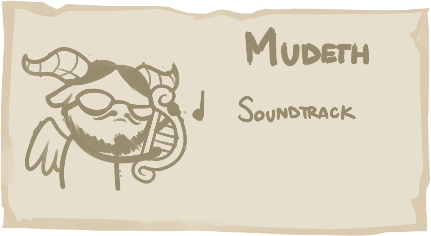 No, we are not affiliated with Edmund McMillen or Nicalis in any way. We're just really really dedicated fans! Is this compatible with Linux/OSX? Unfortunately no, due to the way the mod works. We are looking into Wine compatibility, but in the meantime we would suggest playing it on a virtual machine. Will there be support for consoles? That is extremely unlikely, again due to the way the mod works. 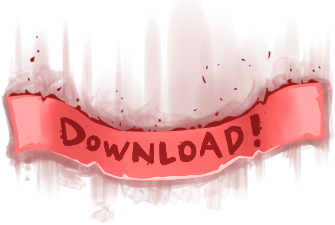 Is this mod compatible with Afterbirth/Afterbirth+? No, this is a Rebirth only mod. However it can co-exist with Afterbirth and you can easily switch between both at any time. We are also planning to add support for all DLCs within the next few months. 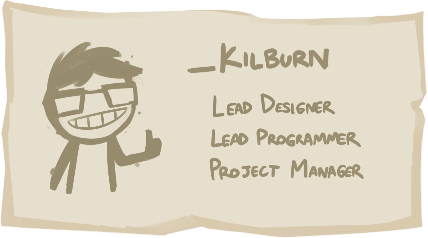 Will this mod affect my Afterbirth progress? 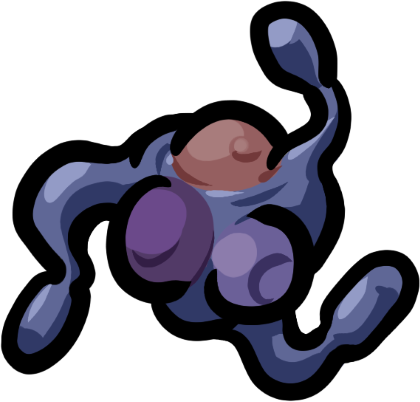 Antibirth uses your Rebirth savefiles, which are completely independent from Afterbirth. 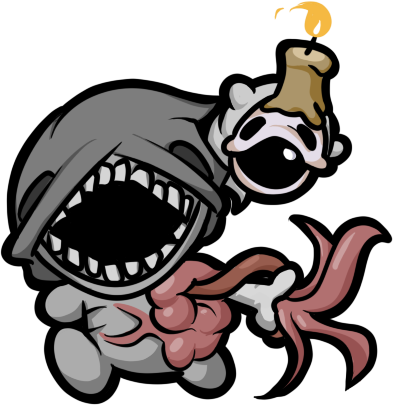 It will never have any impact on your Afterbirth savefile. Something big and bloody is coming for Isaac. If you love him as much as we do, you’ve got a hundred reasons to be as thrilled as you are terrified. If you remember the classic Community Remix mod, then you’ve got a few more. As we start our journey down together, let’s think back to happier times. Isaac has had a hard life and fungus growing out of his eye sockets may be the least of his problems. In fact, creating a chain reaction of toxic clouds out of his foe’s corpses might be just what he needs to make it through the basement and beyond. Watching a room full of monsters spread and succumb to a plague would be quite a spectacle if Isaac could still see it, but maybe it’s for the best— what he should be keeping an eye out for are those treacherous backblasts. 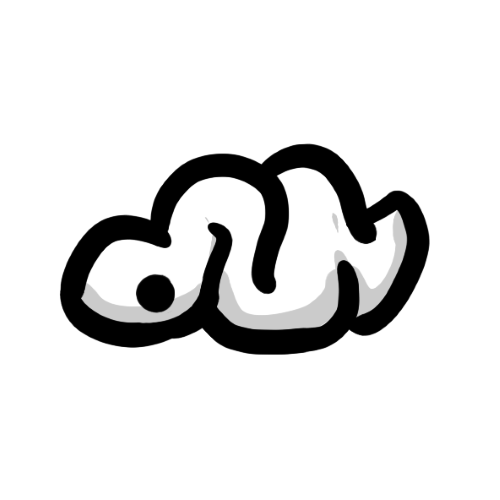 Spiders, flies, and reanimated corpses. Isaac’s mom always said they were more afraid of him than he was of them. For once she may be right! Sure, the fiends might have to get a little uncomfortably close before they realize it, but it still works better than regular bug repellant. Isaac will have to take the usual approach to the ones that fling discarded femurs or spew fountains of blood at him, but every little bit helps. Good advice is hard to come by these days. Who has time in all the hustle and bustle of fleeing aggressive piles of rotting flesh or dodging the onslaught of floating severed heads to stop at the local fortune teller’s? 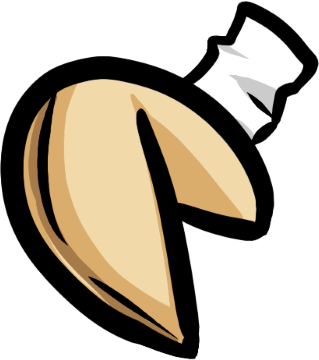 For the most sagacious wisdom, tarot cards, runes, or even soulful healing on the go, a bucket full of fortune cookies is the busy sacrificial offering’s first and only option. Of course, some scoff at mystic insights, but sooner or later we have to realize that there’s always another secret to uncover. Maybe you’re starting to catch on already, but poor Isaac’s life is about to get a lot more complicated. If you like what you see, then you’ll love what you’re not seeing. On the other hand, they’ve got complicated feelings about you, but we’re sure you can work out your differences soon. If we were as unlucky as Isaac is about to be, we would stay prepared for that day by watching out for the rest of these warnings. You know where they’ll be, and we know where you’re going. 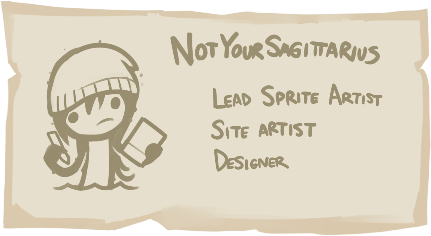 Isaac has always had a knack for making enemies, just as they’ve got a knack for unmaking him. These days, there seem to be more than he can count, and not just because he’s a toddler. Unfortunately for him, this gives the monstrous mobs little pause, which means no breaks for Isaac either. Today, let’s consider merely two among the latest swarm of coming foes. Candlers look innocuous enough, at least compared to your average floating, bouncing skull. They’ve got the nasty little habit of setting things on fire though, and there seems to be no end to them. Is someone making these things by the dozen? How did that candle get there? I suppose they’re too busy to talk about it. Whippers, one of the ugly second cousins of the Knight, are not so fortunate as to have a face of stone. To compensate, they’ve learned to fling their whip-like tendrils in front of them quickly enough to deflect tears as they charge after Isaac, meaning he should cross his fingers if he hopes to land any hits by facing them head-on. Such a grotesque thing makes one wonder how else a creature might adapt to spending its time so deep below. 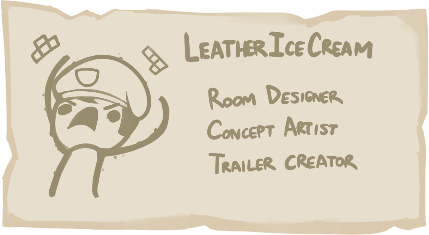 Of course, Isaac has much, much bigger things to worry about, but while he might perhaps deserve a chance, we don’t want to take sides and spoil the fun. More importantly however, we can’t claim to remember them all, but we expect you’ll become intimately familiar before long. Sometimes, Isaac could use a little help to make his way through the boundless labyrinths of bloodlusting abominations below, or more accurately, he always needs plenty of help but occasionally he’s allowed some. Now however, making the descent with a friend at your side is a better option than it ever has been. Cooperative spelunkers using the same computer can now control two complete, independent characters with their own separate items, actives, upgrades, trinkets, and consumables! Two twin Isaacs can enjoy twice the D6 rerolling, Samson can seize all the red, eternal, and rotten hearts while Eve helps herself to the soul, black, and immortal hearts, or Azazel could plow through everything while The Lost just tries not to get killed. Isaac and a friend can now embark on the full treacherous experience at once and even unlock things in half the time, or maybe twice the time if they’re not so great at teamwork, but at least they’re free to test the limits of their friendship while the monsters test their mettle. 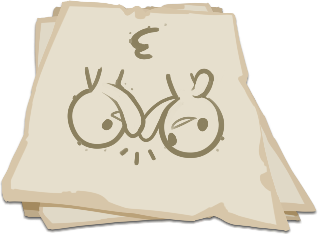 On the other hand, if poor Isaac doesn’t have a friend nearby to help him out, he may still find abundant opportunities to help himself. Take for instance Mom’s Bracelet, granting him the strength of ten small children. With it, as often as he likes he may pick up the obstacles in his path, be they rocks, pots, mounds of feces, or even some particular enemy, and throw them across the room or into his various pursuers. Imagine being on the receiving end of that! The new depths of possibility when pilfering strange and exotic knickknacks would be nearly impossible to exaggerate, especially when dividing them between two different characters, so if you live to strategize your collection or just love finding a new way to fight around every corner, you’ll surely revel in helping Isaac find them in the near future, at least for the rest of his likely short life. 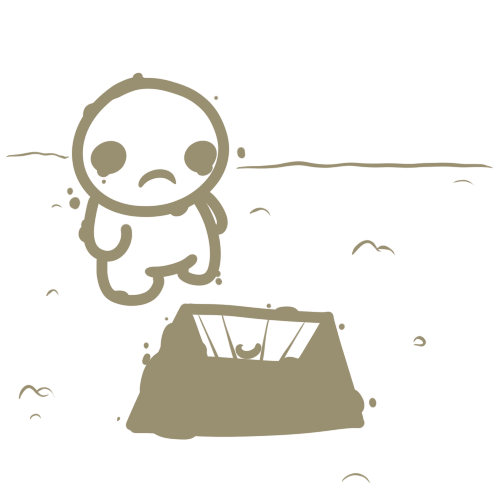 In Isaac’s experience, the worst thing about hurtling downward through the layers of earth and beyond into a series of nightmarish, if metaphorical, hellscapes is arguably that so many of the residents don’t even want him to be there. Worse yet, they never express it very peacefully. 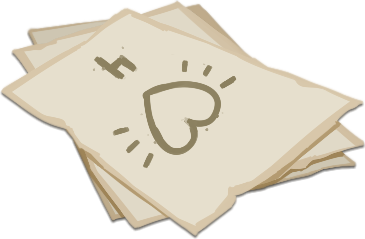 At times like those, Isaac needs more than anything to maintain a strong constitution and be ready to adapt, and nothing does those jobs better than hearts and trinkets, so we think there’s always room for a few more. 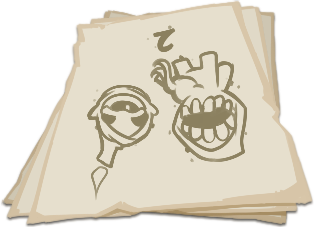 Just one of these lonely little blood pumpers might save Isaac’s life several times in a row, or at least give him a spare hit to work with. 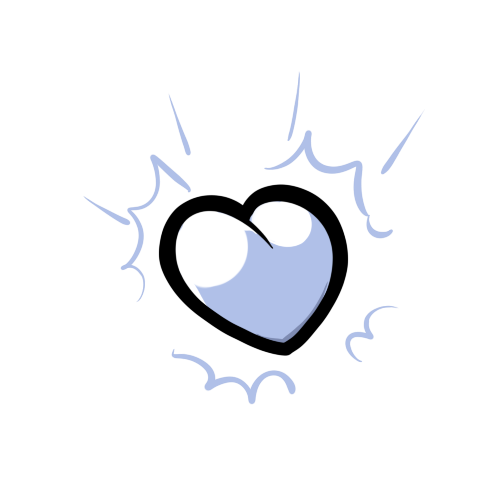 It fits in the same space as soul hearts, and if he only loses half of it, it restores itself as soon as he clears out a room. 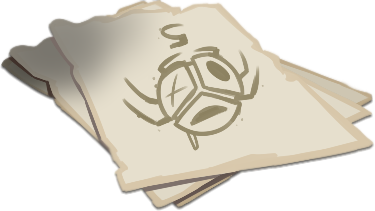 Even better, attacks against the Immortal Heart cannot destroy it with a single hit, so it’s always willing to give Isaac a second chance, so long as the demons don’t get lucky twice. So many locks, so little keys. Wouldn’t it be satisfying to simply blow one off when lacking a better option? 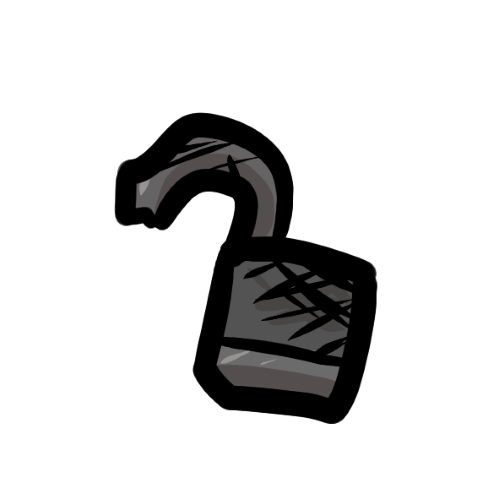 If Isaac finds a Broken Padlock lying around then he can do just that. Once he manages to save up his keys and finds himself not needing it any more, he can leave it behind for the next eternally damned youngster like any other trinket. 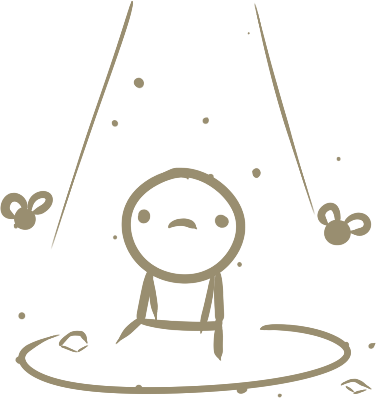 Why should Isaac waste time aiming when he could let his tears do it by themselves? 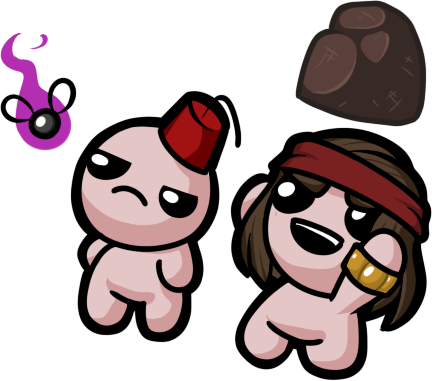 This friendly worm might not do Isaac’s whole job for him, but he’s eager to help out a tad when Isaac just misses the mark. 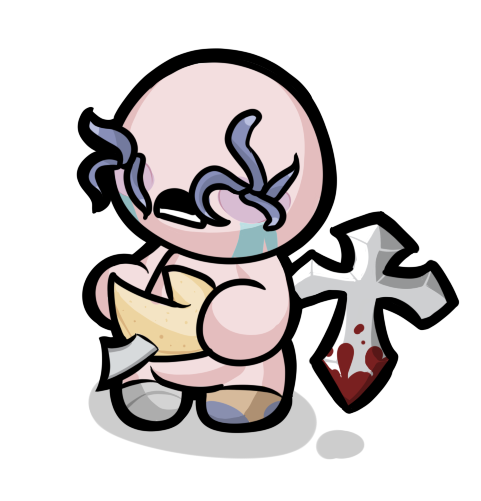 While holding a Brain Worm, when Isaac’s tears fly slightly wide of his foe, they’ll take a little initiative and jump sideways into their target. If Isaac still can’t manage to survive down there with all of this help, maybe it really is his destiny for his soul to be sent skyward or elsewhere just to prove a point, but if you’re still intent on protesting it, you can help Isaac find everything he needs to stay safe in just a couple days. Of course, when he does make his final journey, he would do well to pay very close attention, otherwise the most important tools might be left behind. 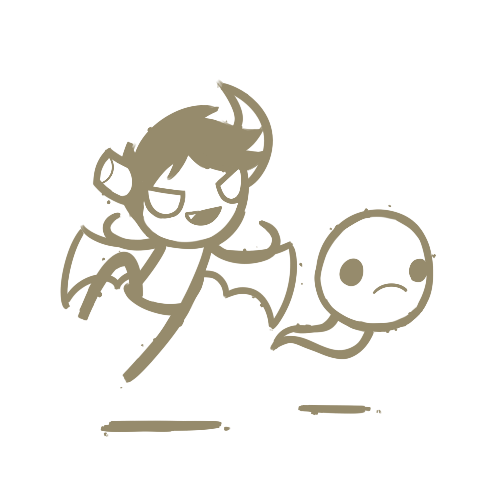 Isaac, in all his misfortune, has found himself somewhere in the middle of the demonic pecking order. If he wishes to rise to the top and come out unscathed, he’ll find himself facing a dreadfully powerful, often immense monstrosity guarding every last floor, and those among this new breed of antagonists are unlike any he has seen before. Crafty, full of surprises, and highly animated in any sense of the word, they’re more than happy to make Isaac fight as hard as he can for his freedom. 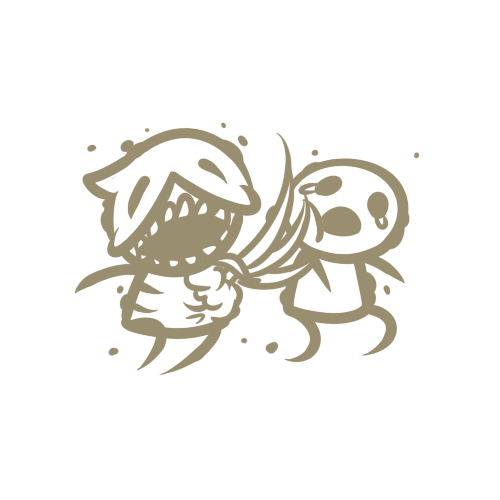 For example, this is the Reap Creep — a hideous amalgamation of the three types of dreadful little spiders you’re used to seeing scurry along the walls and spit at Isaac from afar. As its mood sours throughout the fight, it will switch tactics as its switches faces, if it’s not too perverse to call them that. 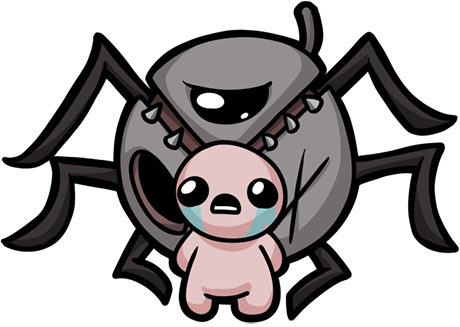 With a bounty of assaults including spitting blood, spread shots of tears, summoning its offspring, or even bashing into the walls to see what gets knocked loose, Isaac will wish he had eight legs to help him stay out of harm’s way, or at least a few extra eyes to cry with. After all this, do you still feel ready to face the dark? 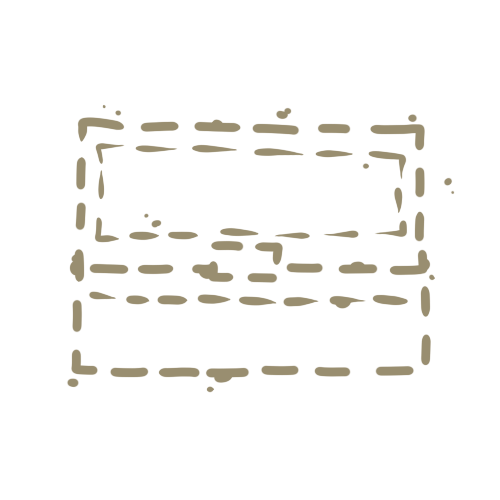 By now, the hatch is open and Isaac has nowhere else to go. Whether he fails, succeeds, or merely accepts his fate is completely up to you, but we hope you’re willing to try your best help him out. He deserves a chance and you deserve to be along for the ride. Go ahead and take the first step down with him. We look forward to seeing you there.